All boat owners appreciate the importance of keeping their craft in a good state of repair; not only so that they look good and are comfortable to use, but also for safety on the water. 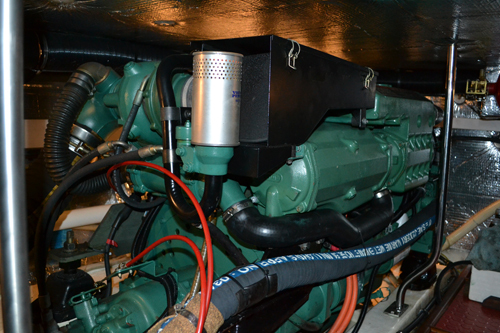 • Re-commissioning – your boat will be made ready for another season’s fun! 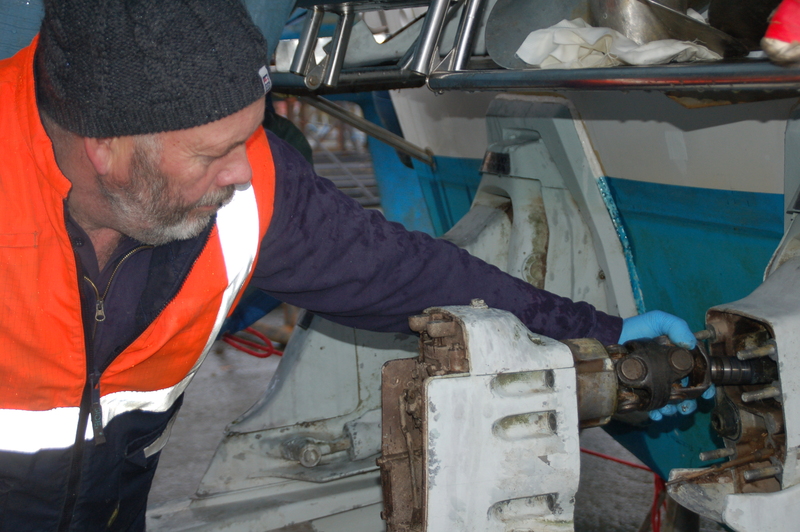 Every captain likes to keep his boat “ship-shape” and our team are on hand to provide a comprehensive cleaning and polishing service, as well as annual antifouling and longer-lasting Copper coating, to keep your boat looking and performing at its best.